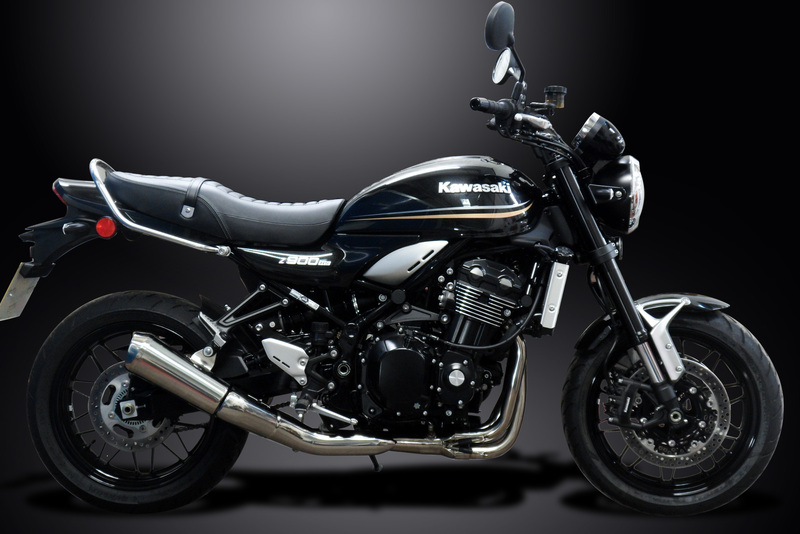 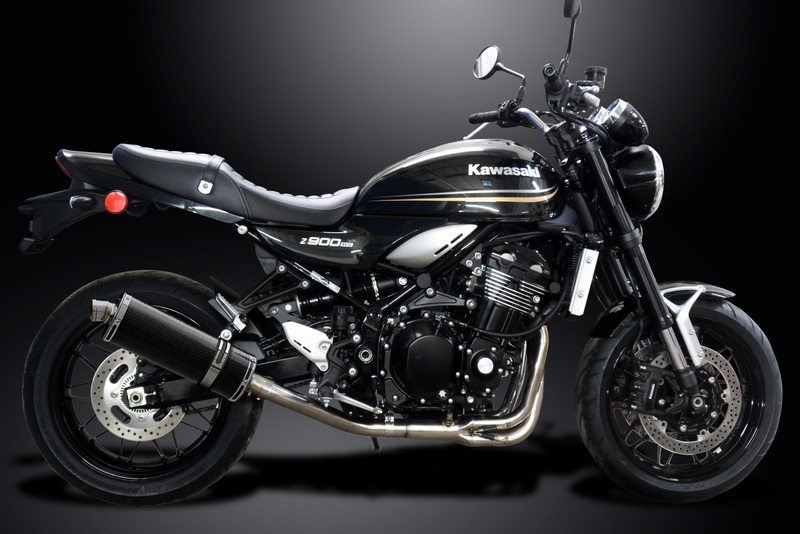 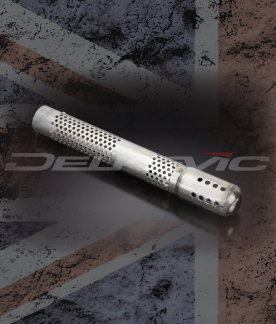 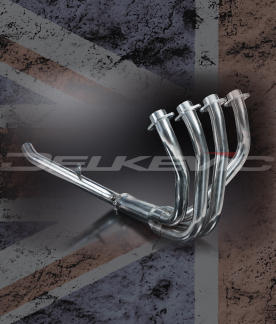 The long awaited Delkevic de-cat headers to fit the Kawasaki Z900RS with the OEM silencer are now available. 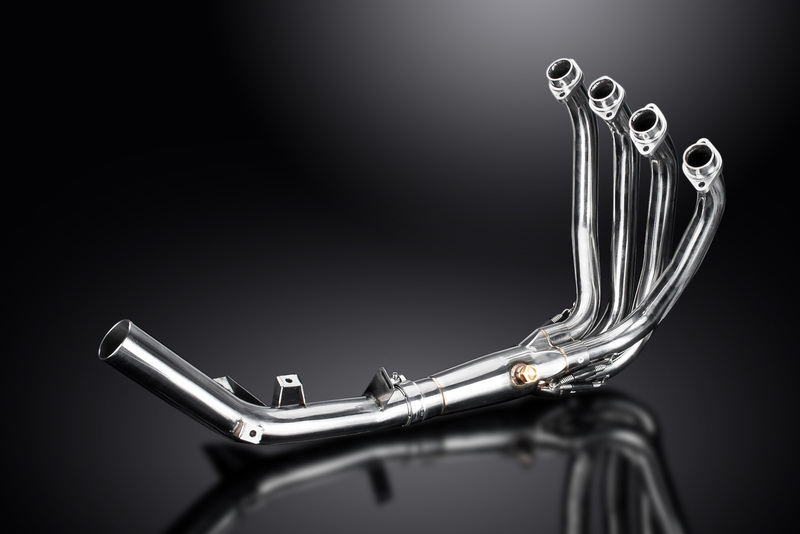 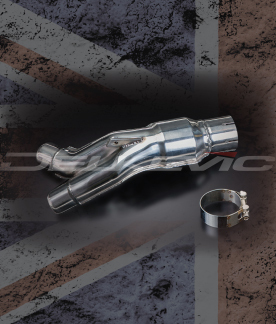 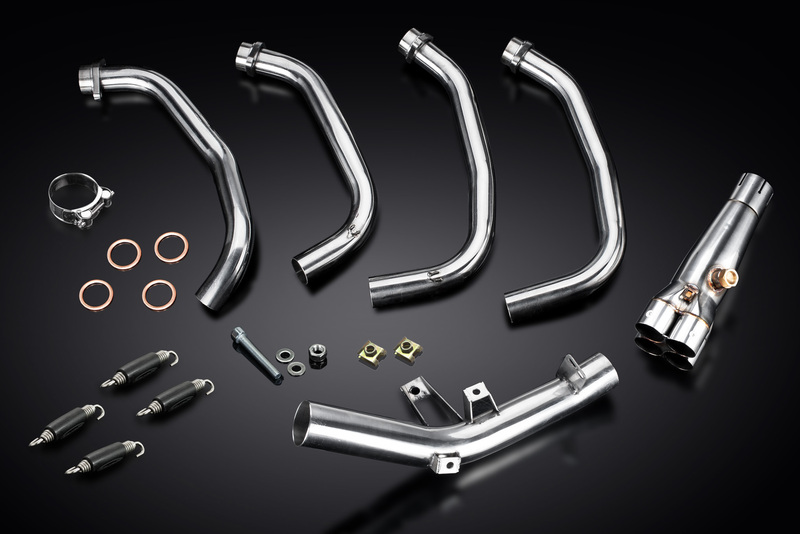 These quality downpipes, manufactured from 304 stainless steel offer a huge weight saving over the original and remove the cat, improving throttle response and unleashing extra horse power. 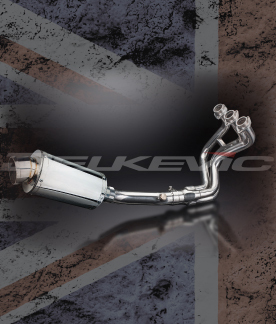 The headers were designed so that the OEM silencer could be retained complete with the original heat shield, keeping the look standard, whilst greatly enhancing the sound of the machine and offering the advantages of a full aftermarket system, all for just £249.99! 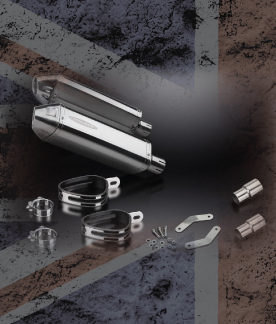 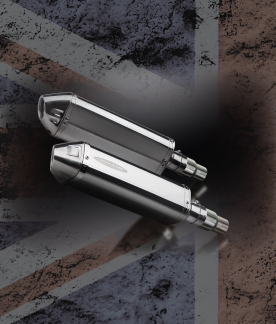 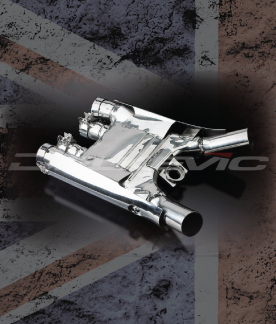 Of course, on offer is a comprehensive array of silencer options if you're looking for a more complete customised look, but for those wanting to keep things looking standard, the HDR00DD downpipes set is the way to go. 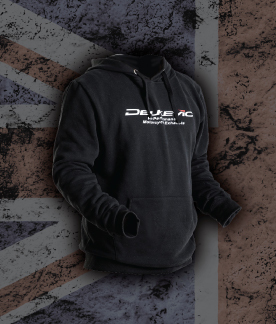 These are readily available and come with the Delkevic 5 year gurantee.